There is excellent material in this book. Particularly good are the discussions of direct and indirect speech, and of the different uses of, and the transitions between, narrative and dialogue. Some of the later chapters are on minor matters, and are filled out with disproportionately long case studies. I would have much preferred more on the core topics discussed in the earlier chapters, with more detailed case studies like that of Ian McEwan's On Chesil Beach. This grumble aside, Irving Weinman has written a truly useful writing guide. This book is on my ready-reference shelf. 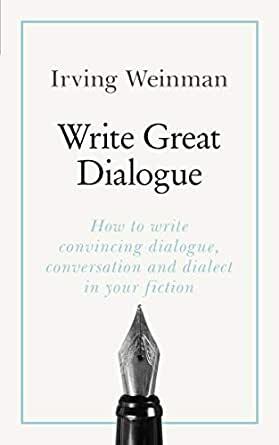 Irving Weinman has presented an in-depth and thorough explanation of the types of dialogue and their uses. 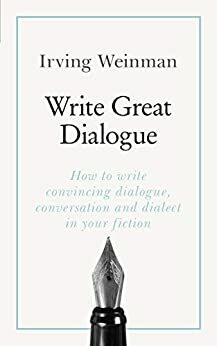 I would recommend this book to anyone wanting to improve their uses of dialogue.